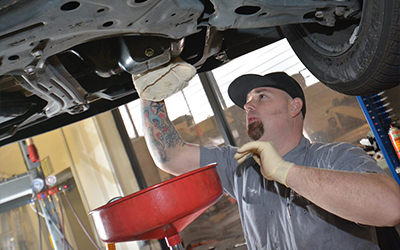 At Shannon Family Automotive, we love it when our customers ask us car questions, not only is it our passion to help, but it shows that the customer cares about their car. 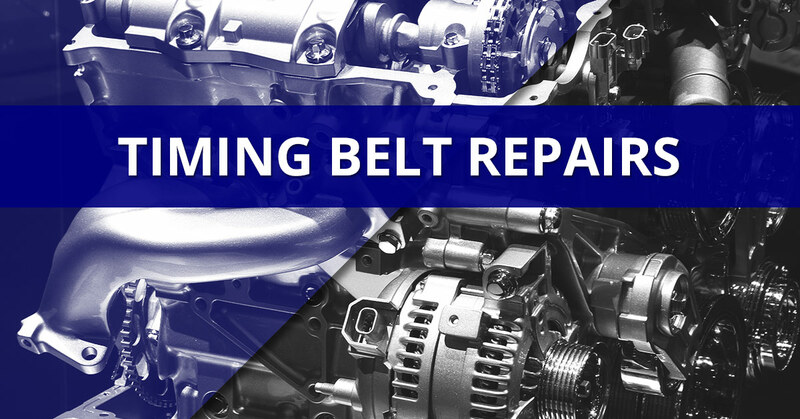 A common question that we get it about timing belts, how the replacement of them helps the life of your car, and how you know when it is time to replace them. We think it is time to talk about timing belts. Keep in mind that we are a Lexus and Toyota repair shop in Folsom, if you need timing belt work done or any other preventative maintenance that is not under warranty, we are the best in town. So, the first thing to remember is that it is difficult to pin down a mile marker for when you should havTie your timing belt replaced because it depends greatly on your year and model of car. Depending on the model, there is usually a mile suggestion in the owner’s manual. If you have lost your owner’s manual, then we suggest that you try to look it up online, because most owner’s manuals are now online. Most cars will suggest an amount between 60,000 to 90,000 miles. If you do not replace your timing belt, serious damage can be done to your engine. If your car breaks down and the issue is a timing belt your car will be unable to run until you get it fixed. Do not let this happen to you, bring in your car today and get it checked out by one of our specialists!